Bailee is now employed as a tester on the ANZ GoMoney App – a role she was offered after a 16-week ANZ Technology internship. “It is a really good job and I’m loving it. I’ve learned lots of new technical skills and have increased my communication skills,” she says. Bailee heard about the ANZ internship through an ICT lunchtime presentation at AUT by ANZ Technology. 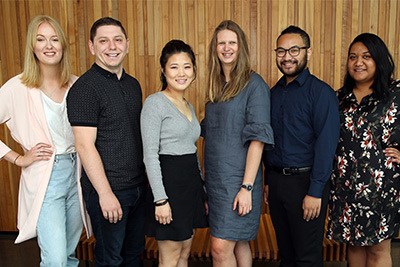 During the ANZ Technology presentation, Bailee learned about the application process and the kind of skills ANZ were looking for; information that is pure gold for applicants. She says there were no guarantees of full-time work after the internship, so she was very excited when the GoMoney app project manager asked her if she wanted to stay on. ANZ Business Technology PartnerJo Batchelor says Bailee is a great communicator and relates well with others. 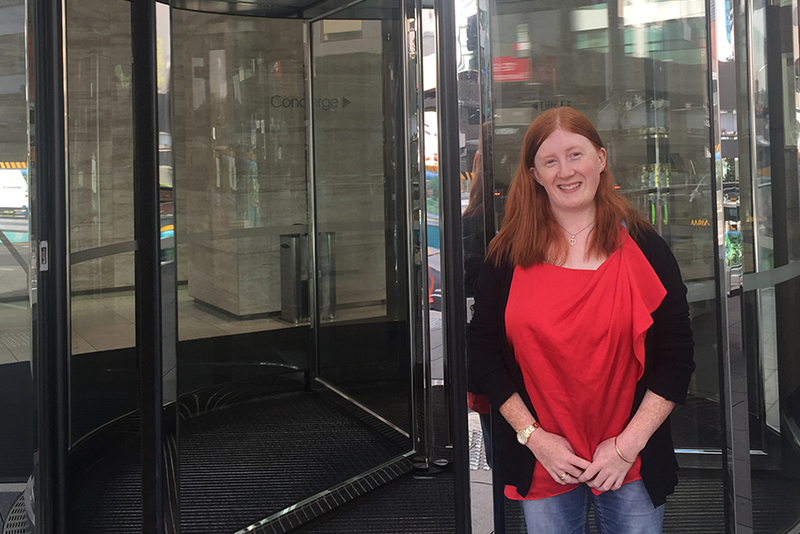 Jo says the internship is designed to give final-year tertiary students an opportunity to be part of a large corporate technology environment and gain experience working in different areas of technology. She adds that attending career events is a great way for employers to meet students and offer them insights into what they could do as a career.